Tmall has revealed two key initiatives today, which will be used to reach Alibaba’s US$2bn imported goods to China goal. The Centralised Import Procurement (CIP) and Tmall Overseas Fulfilment (TOF) initiatives will be offered by Tmall to help international brands accelerate their entry into China. The CIP works by leveraging the six procurement centres Alibaba has set up across the globe, and sources imported goods for all online and offline outlets within the Alibaba ecosystem including Freshippo (or Hema), Tmall Supermarket and Intime Department Store. Alibaba said the programme is a quick and low-risk way for international brands to enter China and reach the nearly 700m active users on the Alibaba platform. The TOF is a consignment solution allowing brands to place a small batch of products at one of the TOF centres to be sold on the Tmall global platform. This gives businesses around the world a chance to fine-tune their product before making full entry into China. Centres are currently available in Japan, Korea and the US, with plans to expand to Europe later in the year. 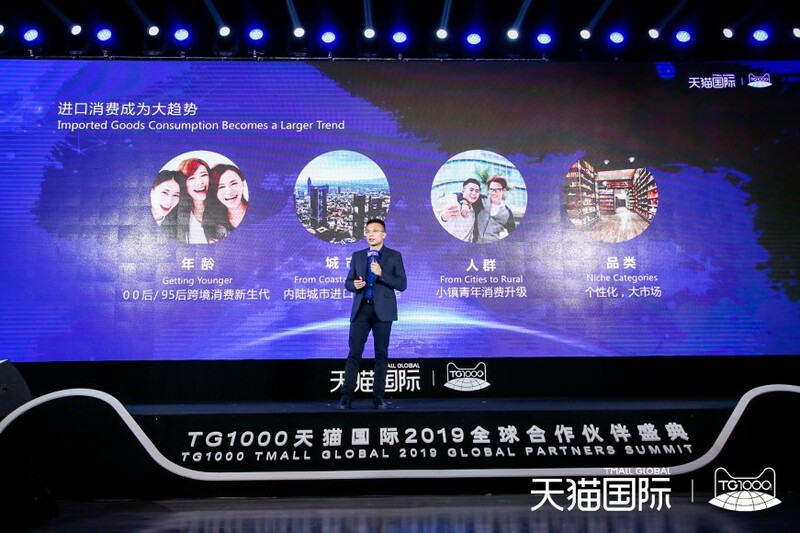 “These new initiatives on Tmall Global, supported by the entire Alibaba ecosystem and benefiting both current and future partners, are needed enhancements as we strive to meet the rising demand of Chinese consumers for high-quality international products,” said Alvin Liu (pictured), general manager of Tmall Import-Export, speaking at the Tmall Global Annual Merchant Summit. Alibaba said Tmall’s global data shows China’s demand for imported goods is gaining strong traction across age groups, regions and categories. 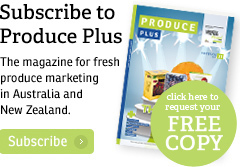 It identified those born after the year 2000 as the fastest growing consumer group on the platform. 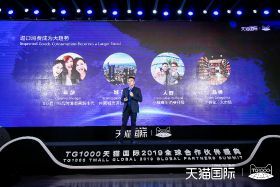 “The consumer insights from our ecosystem provide Tmall Global partners a complete view of their customers’ engagements even if they do not have operations in China. 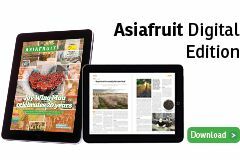 These market entry and in-market expansion programmes are our key differentiators and have created unique benefits for international brands,” said Liu. To support these new initiatives, Alibaba’s smart logistics network, Cainiao, will continue to expand its network of bonded warehouses in China, with an aim to triple its total size to 3m m2 in three years.